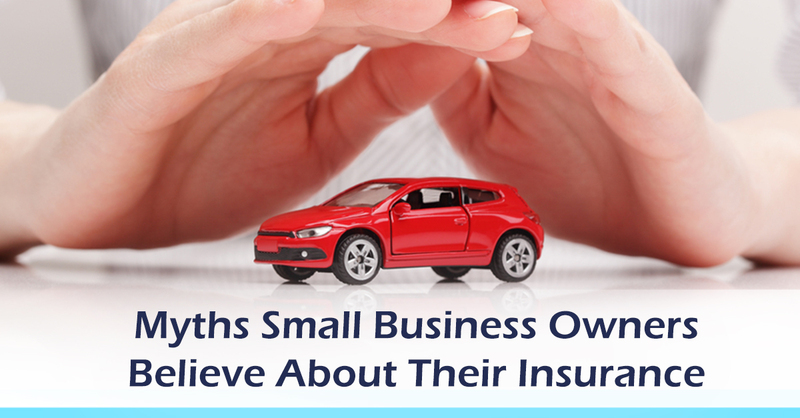 Many personal auto insurance policies exclude coverage for commercial (a.k.a. business) use. That means if you get into an accident while running to an office supply store or the airport for your business, you might run into difficulties with your insurance provider.